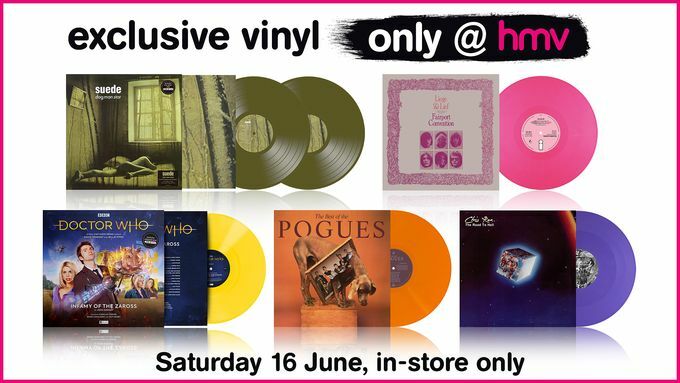 Timed perfectly for Father’s Day on Sunday 17 June, hmv on the High Street has announced it’ll be offering vinyl editions of some iconic albums exclusively in-store on Saturday 16 June. 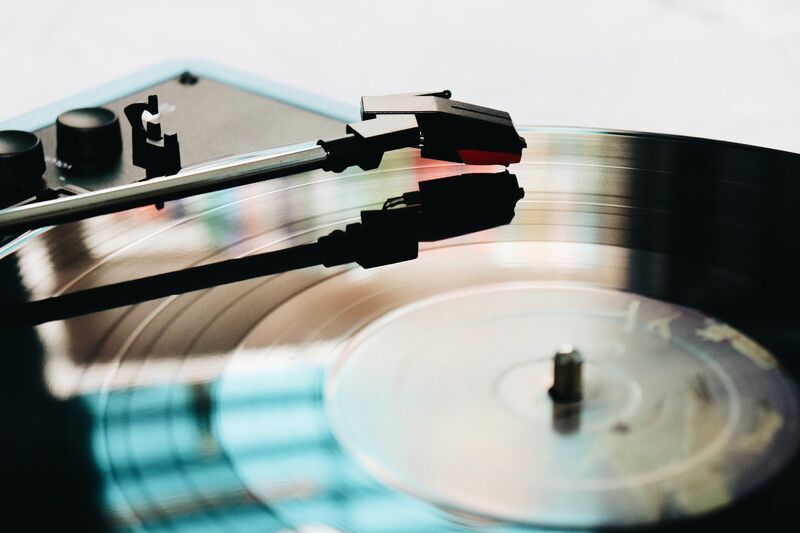 Steer clear of socks and questionable last-minute spirits from the local petrol station and consider giving your old man a vinyl edition of his favourite artist – plus it’ll be a record he can’t get his hands on anywhere else. You’ll find the likes of Liam Gallagher’s ‘As You Were’, The ‘Lock, Stock And Two Smoking Barrels’ soundtrack, as well as ‘Tanx’ from T.Rex plus many more (listed below) all on offer in vinyl form at hmv only – make sure to get yours before they’re gone! You'll find hmv on the High Street, nestled inbetween Boots and McDonald's.